Shoving the desk in a corner works. Set a chair in front of it, and you’ve got a home office. By the time you set up the computer, keyboard and screen, things start to get crowded. If the printer fits on that small end table and you push things around, you have enough space to sort papers and pay bills. What’s wrong with this picture? It’s functional, but you deserve a workspace that actually works. 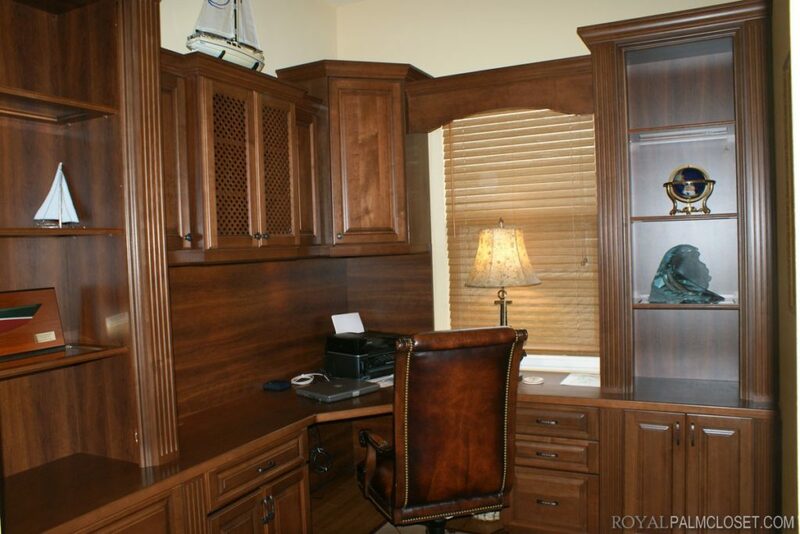 Custom cabinetry is an attractive and affordable solution to your home office blues. You don’t have to work at home full time to appreciate the benefits of a well-organized area. A home office is personal space regardless of how it’s used. This is where you catch up on household paperwork and tend to business in general. There’s nothing better than having everything arranged in an order that makes sense. That’s the advantage of a well-designed home office; the space works for you. 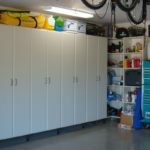 Look around your current setup, and picture filing cabinets that are actually attractive. That sunny corner is perfect for a built-in desk with roomy storage overhead. Imagine deep drawers that glide open and shelves designed for more than books. 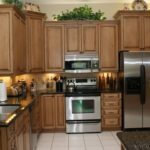 Custom cabinet installation gives you these options and more. When it comes to your desk, size really does count. The extra real estate lets you spread out, and a built-in station allows you to expand your working area with counters on either side. This also gives you the ideal location for filing drawers disguised as attractive cabinets. Without leaving your chair, you have everything within easy reach. You can relax at a spacious desk in front of your favorite window and enjoy plenty of storage too. With a little custom work, bookcases become decorating touches that add visual interest to the room. A well-designed mix of shapes and sizes turns a boring wall into an appealing focal point. Add recessed lighting, and the entire space takes on a new dimension. Think about how your current home office works. Every member of the family uses it so often that it becomes a busy communal space. With a little remodeling, everyone has an area to call their own. 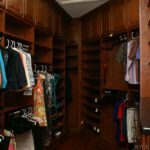 The kids can claim the lower cabinets while you keep important papers safe in overhead units that slide open with a touch. 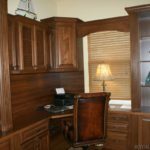 Custom cabinetry allows you to create more than just an office. Folding louvered doors allow you to close up your recessed desk area at the end of the day. 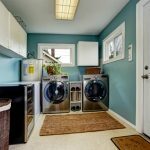 A large-screen TV mounted on the wall is cleverly disguised behind lovely paneling, and that work-top counter has plenty of room underneath for hiding a mini fridge and bar. In a matter of minutes, your working space converts into an inviting family room with all the amenities. Custom cabinets allow you to design a room that actually works for you and a space that fits the entire family. Remodeling always adds to the value of your home. With the right design, your home office adds value to your working day.